Originally written for the piece “Remeber to Remember”, from choreographer Mara Vivas. The original is 15 min. long. This is a short edited version. Royal Dust, No-Domain and Blackbox produced bumper IDs for Canal +. Across the Royal Dust | Teaser from No-Domain on Vimeo. Teaser for the short film “Across the Royal Dust” by No-Domain (Joaquin Urbina). 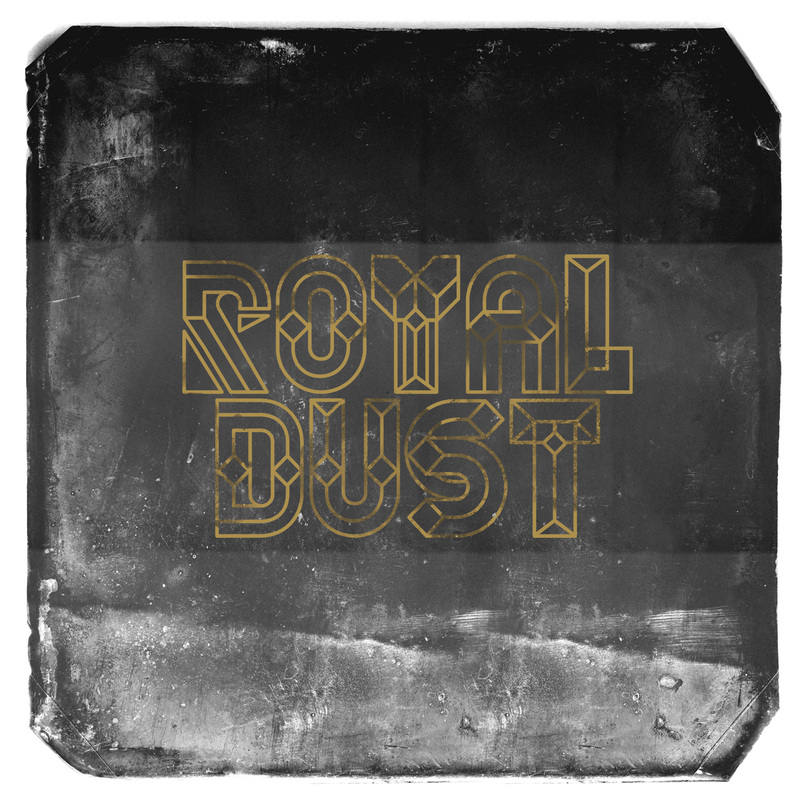 Inspired by a conversation between Mike Grinser (Man Made Mastering) and myself, the music of Royal Dust and the city of Berlin. Seth Troxler mixes Royal Dust for March Issue of Mixmag. When Mixmag told the world, via Twitter, that his mix had finally arrived, Seth Troxler immediately tweeted back: “and it’s masterful!” He’s not wrong: this CD was mixed by Seth live in one take at Rinse FM HQ the night before he left for BPM in Mexico. From John Beltran and Matthew Herbert to Royal Dust and the disco-driven Midnight Magic anthem ‘Drop Me A Line’, it’s a smooth, Afro-centric trip that connects the dots from the mid-90s to the modern age. It’s also one of the best mixes we’ve delivered to you in years. “I love this. It comes with a few different loop grooves that I used throughout the mix, plus this fantastic mix by Ricardo that you can play at 33rpm or 45rpm.” Seth Troxler. Thanks Seth, I knew you would love the loops! This film is edited by my friend Einar Snorry. Featuring interviews and music by Brian Eno, Philip Glass, Giorgio Moroder, Erykah Badu, among others.